Indiana Beaches Alert monitors beach conditions and alerts at public and private beaches in Lake, Porter, LaPorte and Kosciusko counties. The new service supplements the existing online BeachGuard System, which compiles beaches’ water quality data from mid-May through mid-September. In the past, beach enthusiasts have had the experience of discovering current advisories or closings after reaching their beach destination. 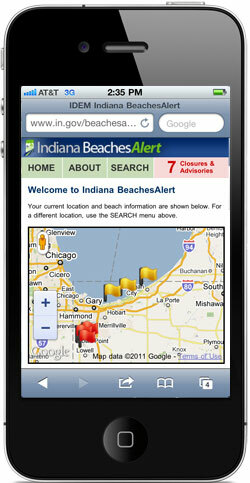 With the recently launched Indiana BeachesAlert mobile website, beach-goers can obtain real-time information throughout beach season. The mobile website and subscription services interact with mobile phones for updates while on the go. 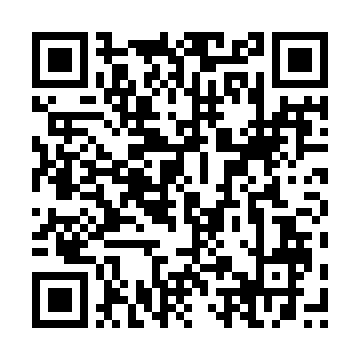 The new tool can be accessed on a mobile device at www.IN.gov/beachesalert.